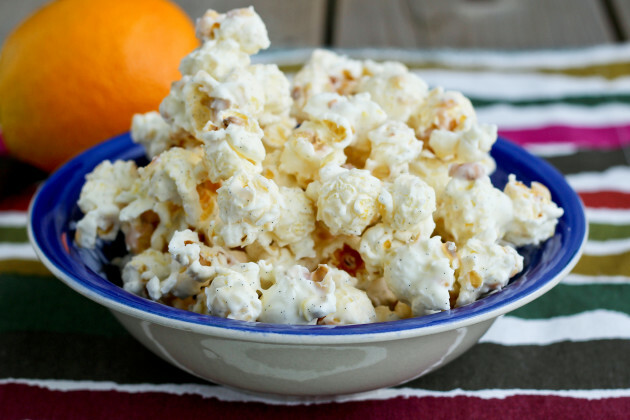 Would you like a popcorn? 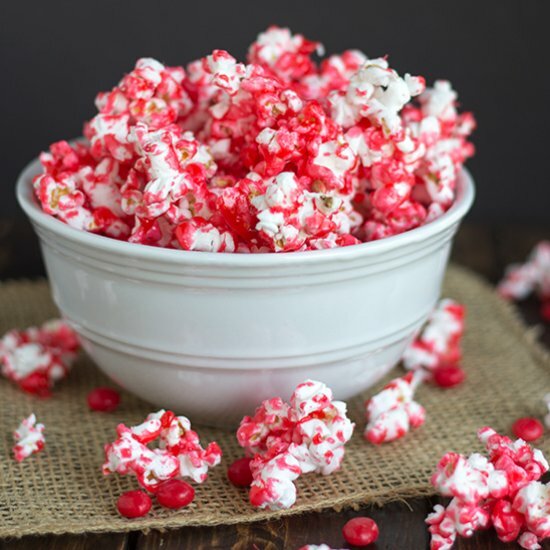 You can not imagine the movie without popcorn? 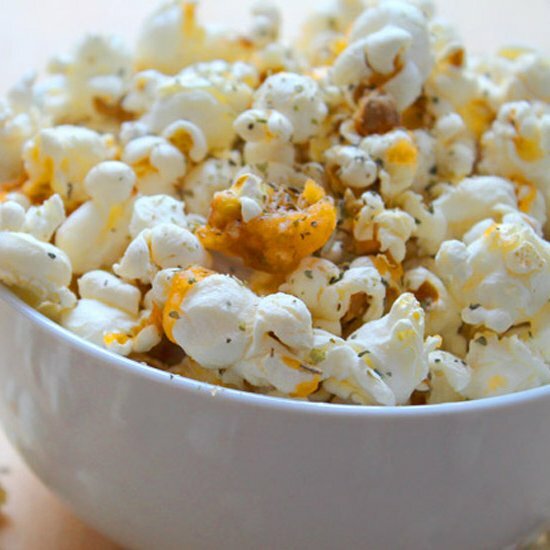 Do not deny yourself the pleasure. 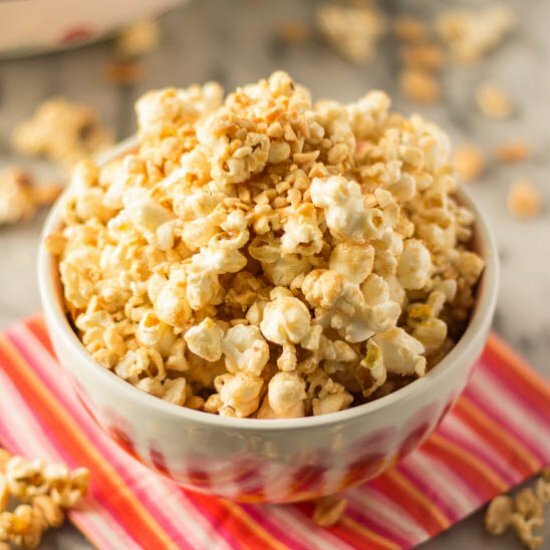 Making popcorn at home is easy and cheap.. Or if you tired of the classic popcorn preparation in today’s post you will learn how to do this in 12 ways! 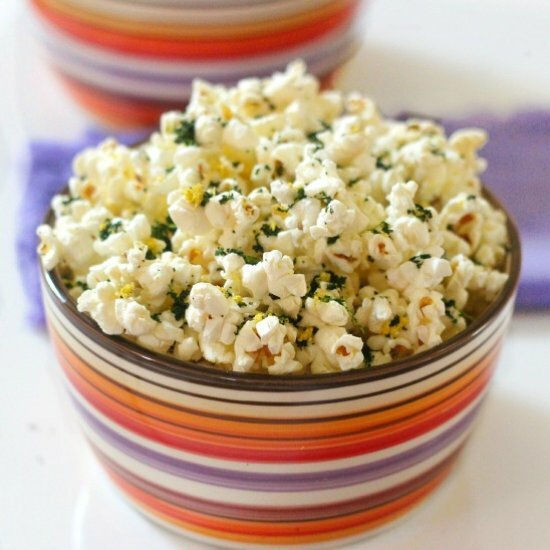 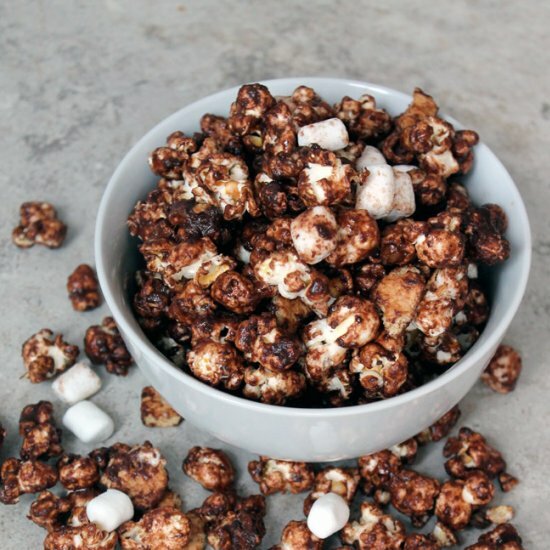 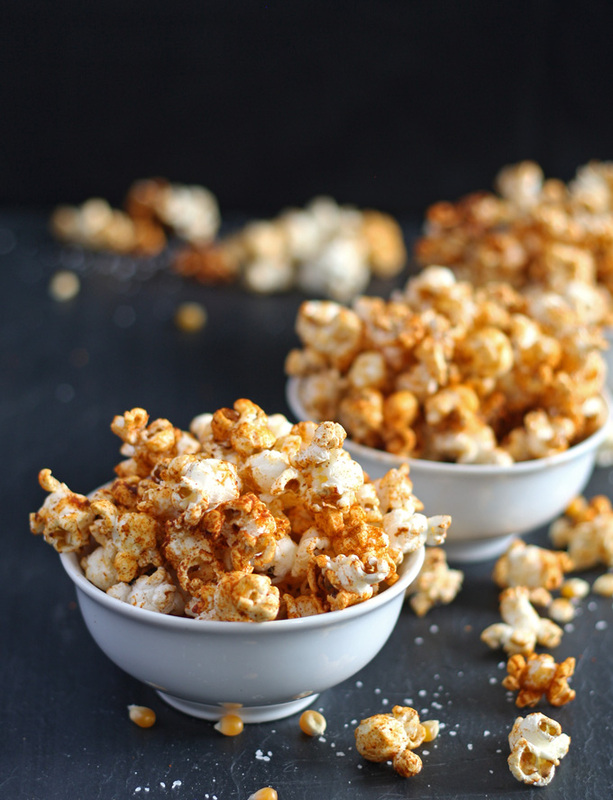 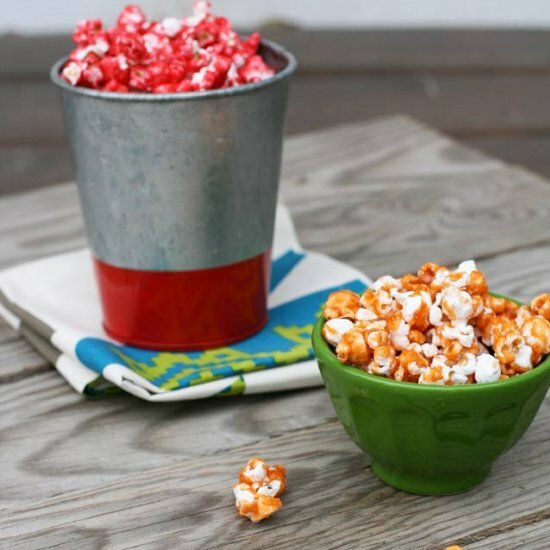 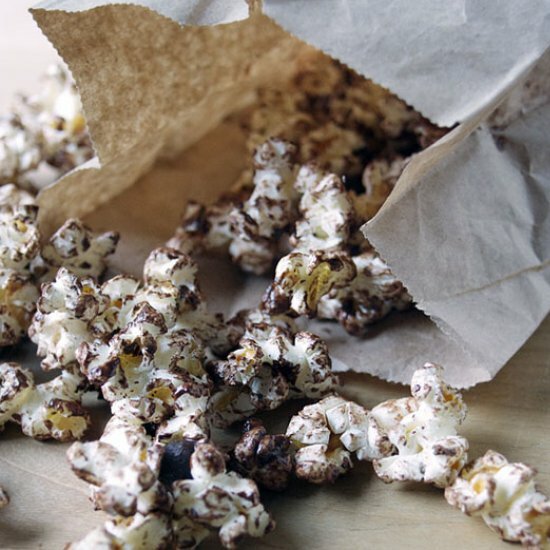 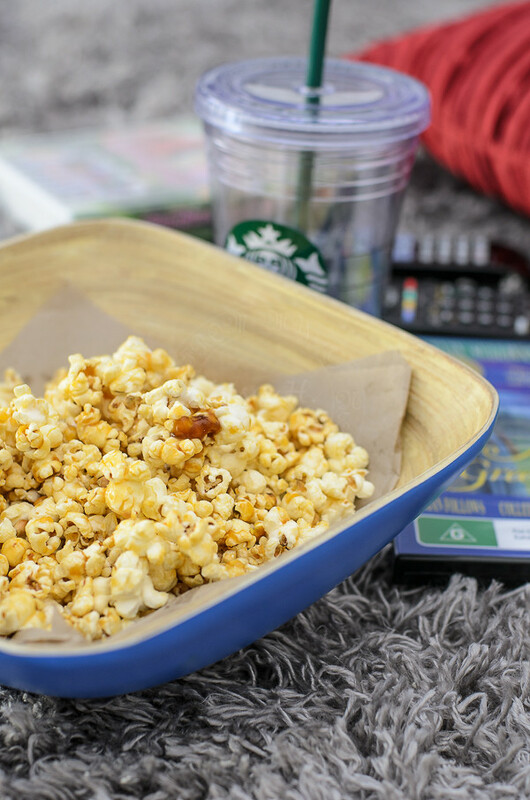 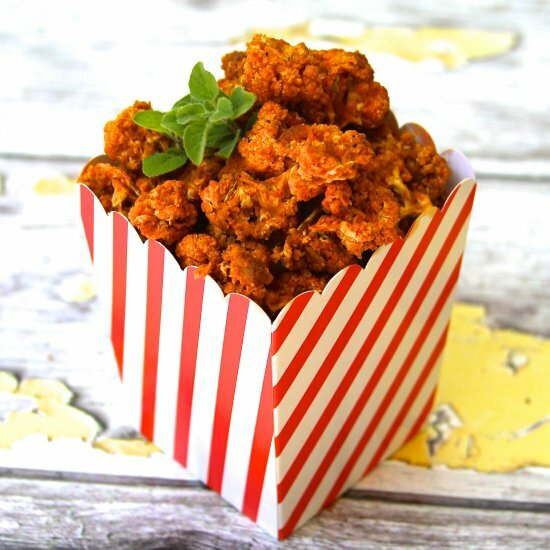 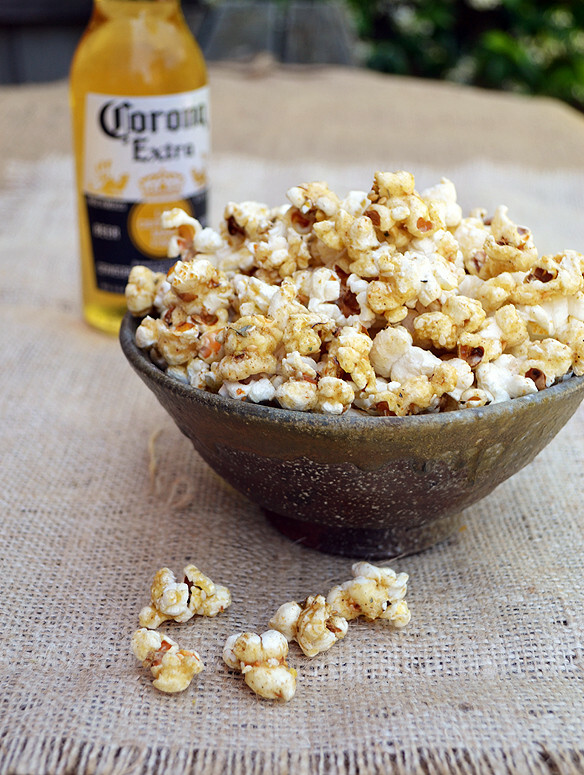 Below You will find 12 creative popcorn recipes that are perfect for any party or just for a simple movie night at home!